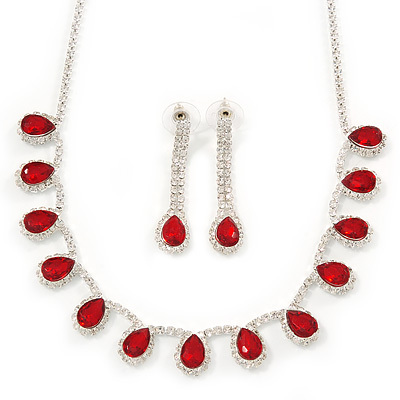 The delightful costume jewellery sets displayed here consist of necklaces or chokers and matching earrings. 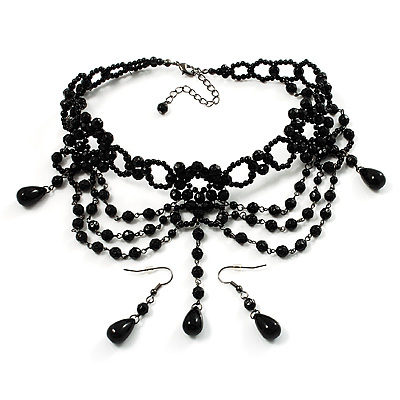 Some also include a bracelet. 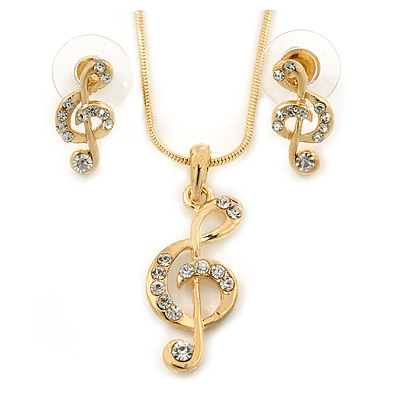 Perfect for special evening occasions where matching costume jewellery may be required. 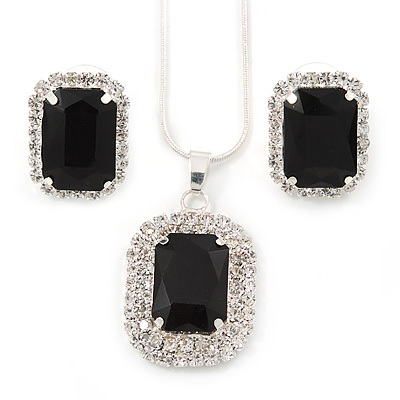 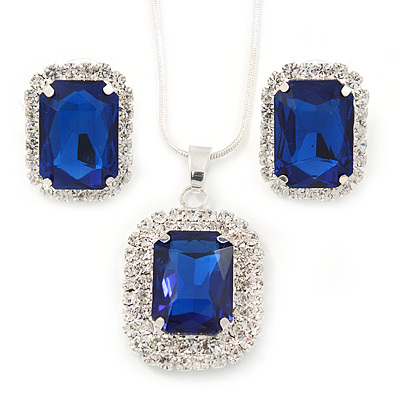 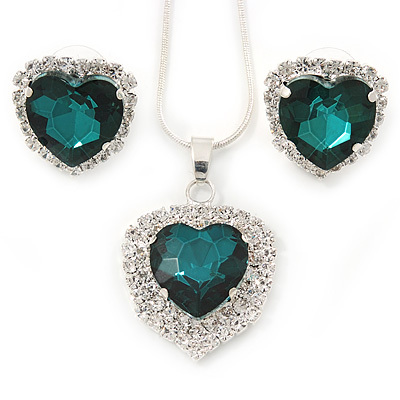 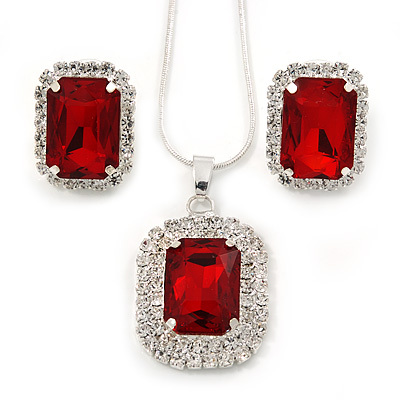 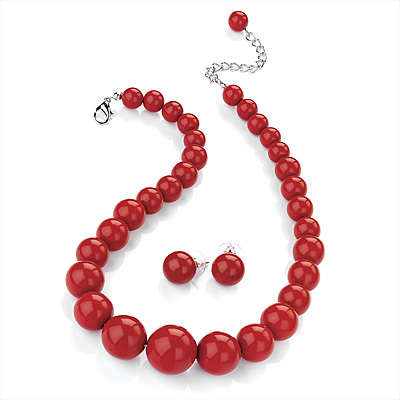 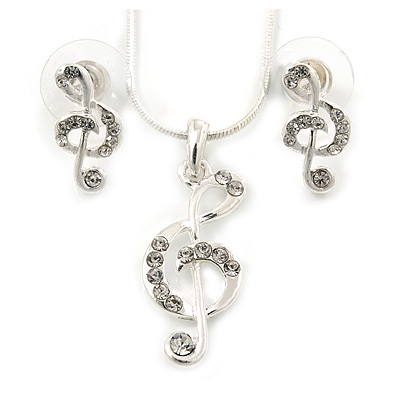 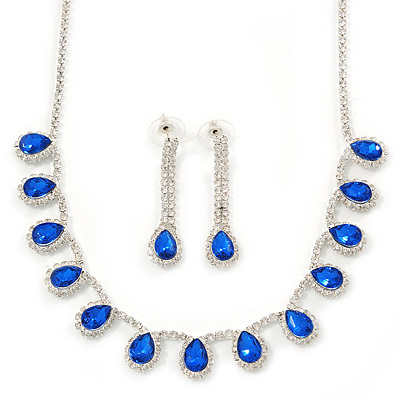 You will find a variety of Swarovski crystal sets, Rhinestone sets and Pearl sets, bracelets and earrings. 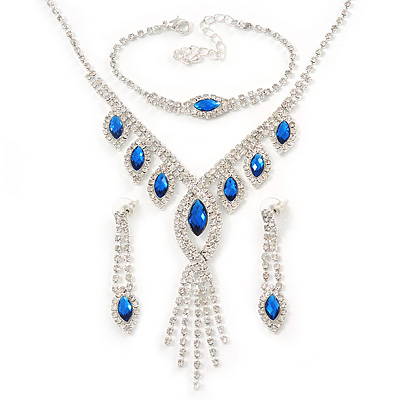 The swarovski crystals, rhinestones and luminescent pearls really add glamour and sparkle to the designs.